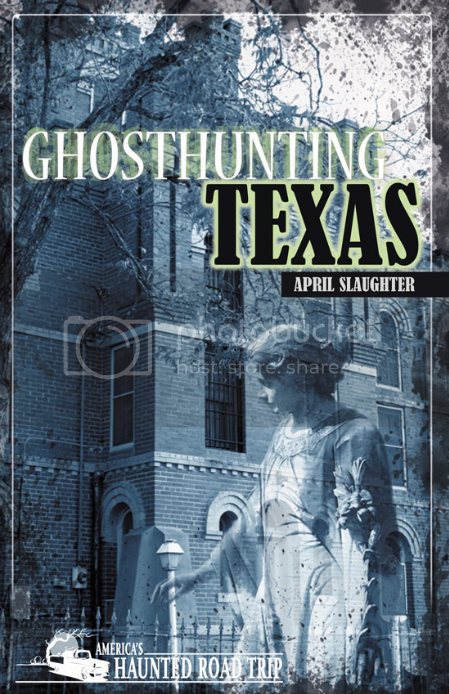 April Slaughter’s book Ghosthunting Texas is set to hit book stores this Fall! As part of the America’s Haunted Road Trip traveler’s series published by Clerisy Press, this book explores some of the most well-known (and not so well-known) haunted locations in the state! For more information on this book as well as others in the series, please visit the America’s Haunted Road Trip community site. You are currently browsing the Paranormal Source - Paranormal Research & Development Team blog archives for February, 2009.